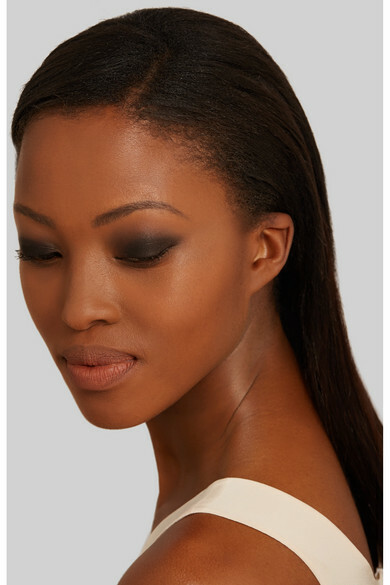 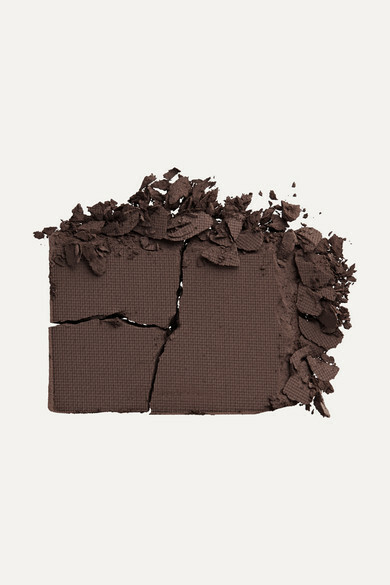 A deep chocolate-brown, NARS' 'Coconut Grove' shadow is the darkest shade in the brand's 'Single' collection. 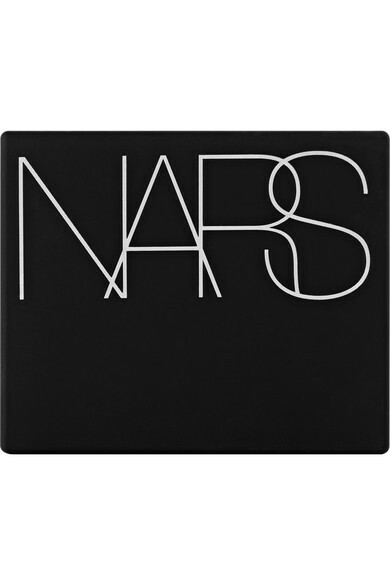 It's perfect for shading and contouring and has a silky-soft matte texture that blends with ease and won't crease or fade throughout the night. 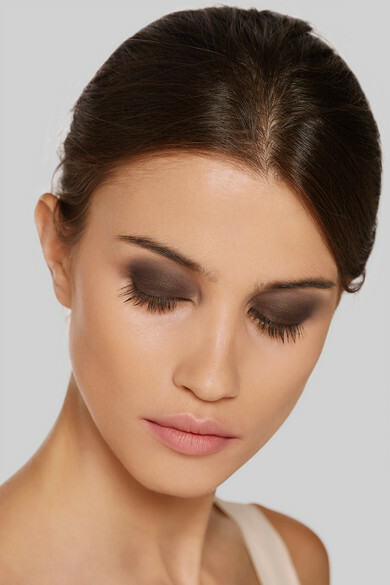 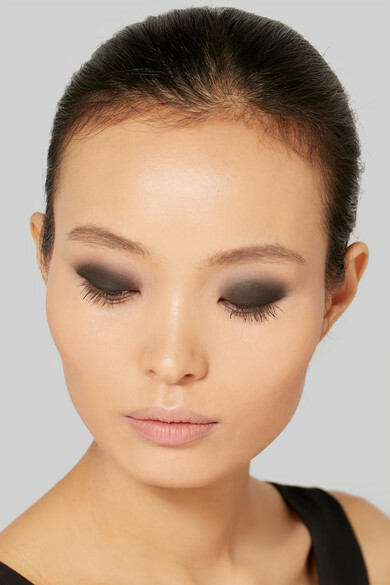 Apply it to the corners of your lid to create the ultimate smoky eye.